Without a closing date looming there is time to wait until the right home comes up for sale. The downside to buying first is evident when the original home can't be sold quickly enough and you own both homes at once. Paying two mortgages at the same time and managing the other costs of home ownership may be too much. Additionally, it may be difficult to secure a mortgage for the new home. Buyers with an existing home to sell can protect themselves by making an offer conditional on the sale of their current home. That means if they're unable to sell within a specified period of time, they can back out of the transaction. However, this condition can likely make an offer less attractive to the seller in busier markets, or in times of multiple offers. The biggest benefit of selling first is the knowledge of how much money the sale will bring in. This can help determine what is available to pay for the next home. The challenge is that with a closing date looming, and potentially no home to move into, families may be rushed and end up settling for a home that isn't ideal. If the original home sale closes first, it is smart to consider a short-term rental or moving in with family or friends. If the purchase of the new home closes first, it might be necessary to have “bridge financing” to cover the down payment and other closing costs. 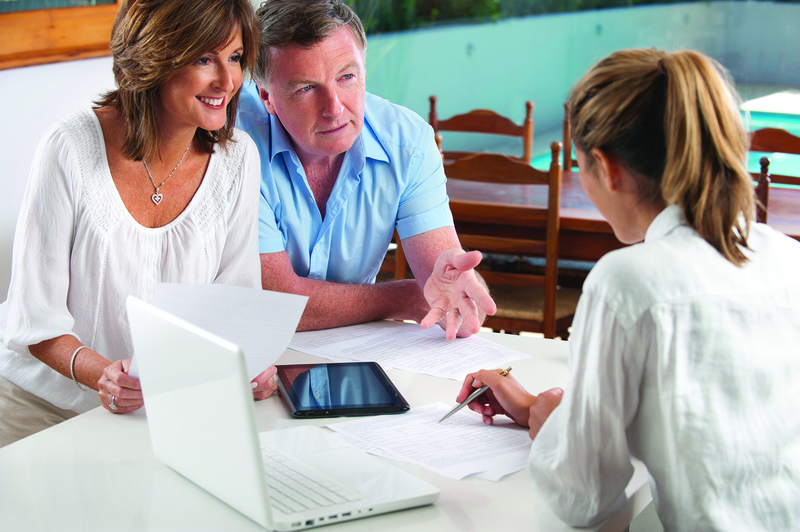 “No matter which option a family chooses, it's important to remember that a registered real estate professional is knowledgeable about market conditions and will offer advice and solutions,” says Richer. 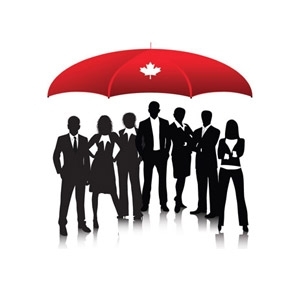 Families can learn more about real estate protection for buyers and sellers at www.reco.on.ca. TheRainMakerTeam came highly recommended by our friends and neighbours. We met Joe Cartaginese and Paula Perri and were immediately impressed by their team approach, knowledge, and professionalism. They have a sound plan and follow it from start to finish. We felt reassured and supported by their positive and realistic approach throughout the process of selling our home of 29 years. When it came to purchasing, Jamie Goldenberg was patient and pleasant to work with. He listened to us and persevered throughout the negotiations. We could not be happier with the results. We highly recommend this great team to anyone who wants sell or purchase a home.